As a small business that is still young in the industry it’s easy for the business to be consumed by the ever growing global economy and the crowded industry. As the owner of a business, there is the need for a business expansion strategy that will create stability and facilitate growth for your business. It’s essential that you know how to expand the business into new markets and how to make a small business grow. Developing business expansion strategy will give your company more control in determining the growth process. How to grow a business, lessons from leading entrepreneurs. Ensure that you have shown a steady growth over the past few years and maintain a consistent bottom-line profit. What’s your company status in terms of consumer trends and the economy, is there any indications that it will continually stay in power. Get an extraordinary management and administrative team to kick start the new location. Chose the best location for your business and determine how you will obtain financing. Bette Fetter the founder of Young Rembrandts says” when people have a vested interest in their work, they enjoy it more, bring more to the table and are more successful overall. Franchising is a perfect system to accomplish those goals”. Offer your business as a franchise opportunity by marketing locally and networking within franchise community. It’s advisable to join a franchise association and find a mentor who’s been through the franchise process. Keep the business vision focus at all times. Business expansion strategy number three-license your product. It’s an effective low cost growth medium for those looking into how to grow a business with no money. Licensing minimizes your risk and it’s especially helpful if you have a branded product or service. Research on the companies that provide similar products or services to yours and make them your licensing partner. 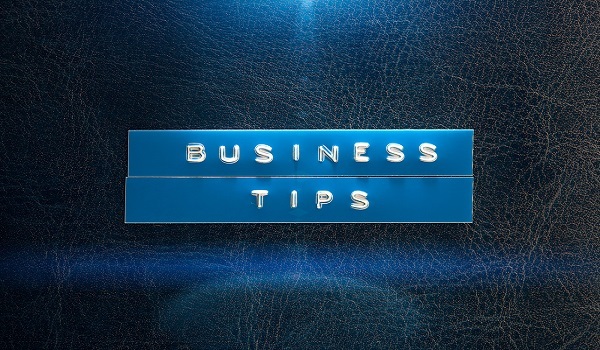 According to Larry Bennett, the director of the Larry Friedman International Centre for Entrepreneurship he advices on this tip as you can receive upfront monies and royalties from continued sales, its successful and minimizes the risk of losing control of your brand. Ideas to grow your business-Form an alliance with similar business types. This is a powerful business growth idea as it will definitely increase your sales. You can agree with the alliance to be selling your products in their websites for a commission. However, do not just form an alliance with any company, ensure that the other business has a list of prospective customers as this will be the fastest way to success.“If you want to keep all the money to yourself, you are really shooting yourself in the foot,” says Jim Labadie. If giving out commissions for the sake of an alliance makes you uncomfortable, you need to look at the big picture. How to expand business into new markets? Diversify. Sell products or services that are complementary. How to make a small business grow- expand into new target markets. Is your currents market serving you well? If yes are there other potential audience that you can reach out to? Creating other markets is what will make money for you. Do not limit yourself, think widely and take your product to the market that needs it. “If your consumer market ranges from teenagers to college students, thin about where these people spend most of their time. Could you introduce your business to schools, clubs or colleges?” says McGuckin. with powerful life and business changing advice!